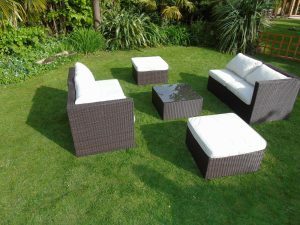 PE rattan and cushion finishes are optional. Outdoor or indoor can be used. Sunbrella™ fabric & VIRO® fiber rattan are available. 1) 5cm-20cm thickness cushion according. The size is up to clients and the model itself. 3) Cushion cover: waterproof, colorfast, removable, machine washable. 5) Tea table with glass(according to the photo),glass is tempered glass, 5-8mm thickness. Bubble bags for inner, carton for outer. 2) Some chairs and lounges could be by stack, 6pcs/stack. 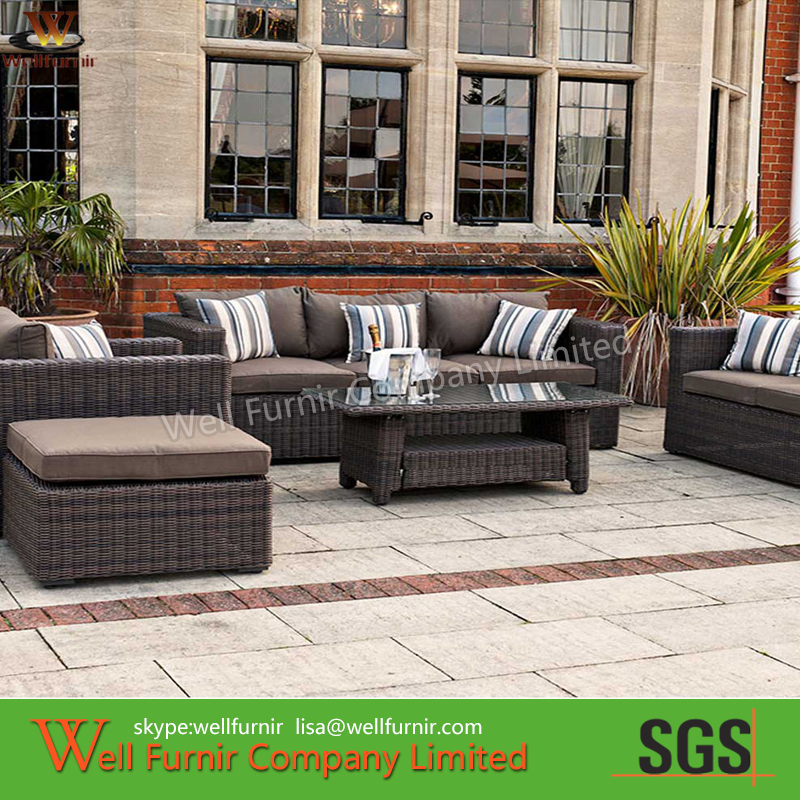 1) All of outdoor furniture is guaranteed for 24months excluding wear and tear. 2) Defective items should be found within guarantee period. 3) Different questions will have different solutions. Please contact with us individually. 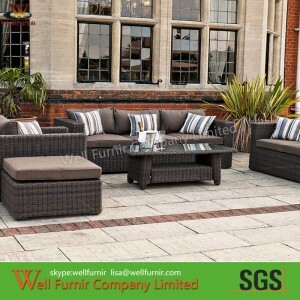 1) Size and color: different rattan and fabric are available. 2) Customers’ design and logo are available. 4) Delivery time: Normally 20-35days.Sepcial sample order is negotiable.